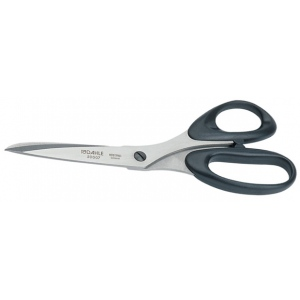 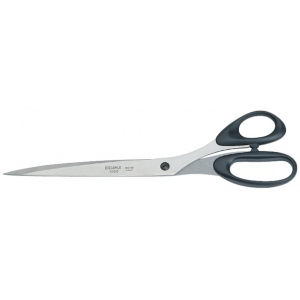 Dahle's 4" Super Shear is designed to accommodate the needs and comfort for both personal and professional applications. 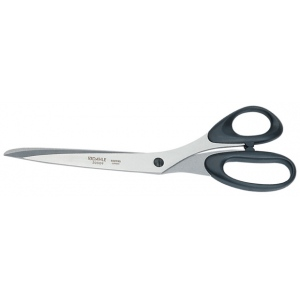 It features Solingen steel cutting blades manufactured to exact specifications for maintaining optimal hardness and a consistent sharp edge. 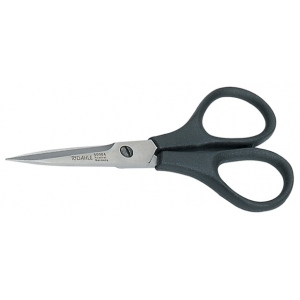 The blades are screw fastened and can easily be tightened to your personal preference to cut the toughest material or the most delicate fabric.